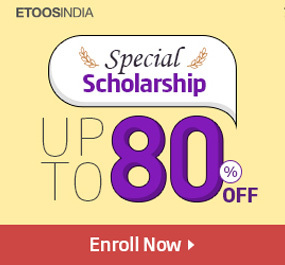 Why Etoos is best for Online Education? 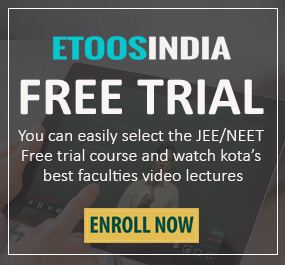 What Makes Etoos Best in Online Education? 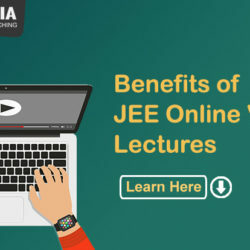 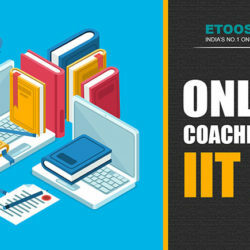 Which are the Best Online Coaching for IIT JEE? 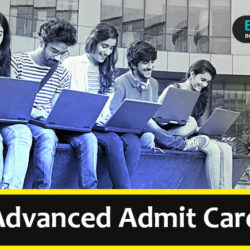 Joint Entrance Examination, conducted to select students for the esteemed Indian Institutes of Technology and certain other top engineering institutes in the country, is one of the toughest competitive examinations….